Smuggle letters do not have high special requirements, for you to take the job. You can see what is required to take the job, by clicking it. 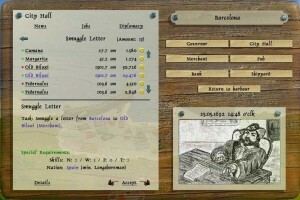 Smuggle letters give an average amount of gold and have no time limit on completing the job. 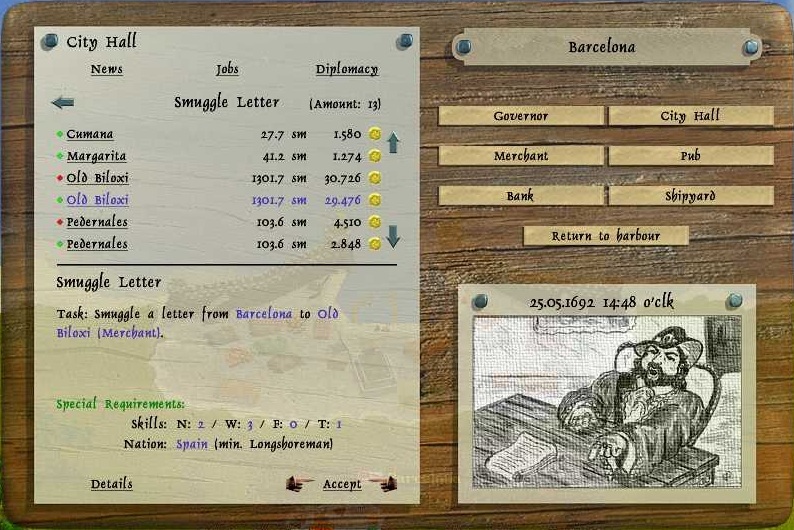 Hint: Smuggle letter is mainly used to fill up to maximum amount of jobs you can have, when doing smuggle person jobs.